Dr. Dirk Colbry is a Cyberinfrastructure Professional with many years of expertise in developing and facilitating both technical and professional skills training materials. He has co-taught several GLCPC courses at Michigan State University (MSU) and helped to coordinate offerings of Data/Software Carpentry training on campus. Dr. Colbry has served as an XSEDE Campus Champion since 2010 and was named a Fellow of the program in 2012. Dr. Colbry also joined the Campus Champion leader team and led the Campus Champion recruitment and training programs from 2012 to 2014, and received an award for Outstanding community building in the Campus Champion program in 2013. He is also a volunteer with the Engineering Futures (EF) program of Tau Beta Pi and has facilitated professional skills training seminars for hundreds of college students since 2006. With a background in Pattern Recognition, High Performance Computing and computational science, Dr. Dirk Colbry has worked with dozens of researchers at three universities (University of Michigan, Michigan State University and Arizona State University) and in many disciplines (zoology, biology, physics, chemistry, psychology, engineering, math, linguistics, health sciences, and others) on projects related to computational sciences and cyberinfrastructure. 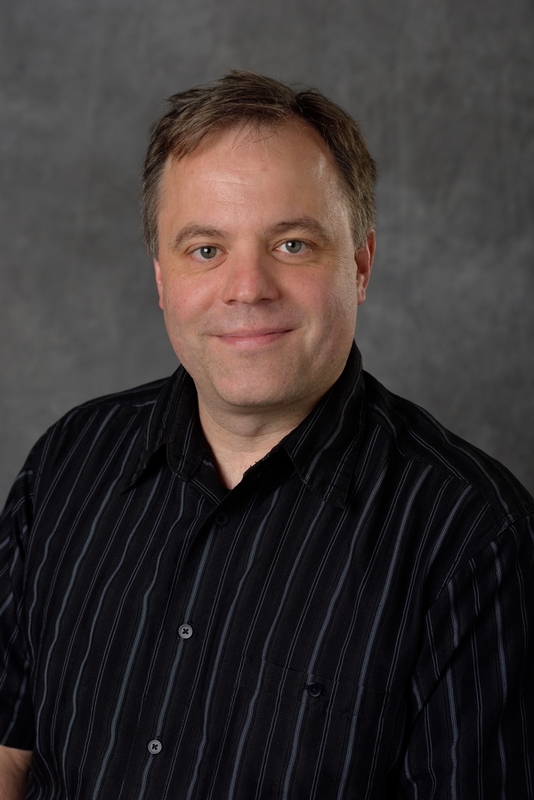 Dr. Colbry served as the Director of the MSU High Performance Computing Center and as a Computational Consultant at the MSU Institute of Cyber Enabled Research prior to assuming his current role in the newly formed Department of Computational Mathematics, Science and Engineering (CMSE) at Michigan State University. Dr. Katy Luchini-Colbry serves as Assistant Dean for Graduate Student Services in the Michigan State University (MSU) College of Engineering and is an expert on developing and evaluating educational programs. Dr. Luchini-Colbry also serves as the current Director of the Engineering Futures (EF) program of Tau Beta Pi, which provides free professional skills training to more than 3,000 college student annual through a nationally distributed network of volunteer facilitators. As Director of EF, Dr. Luchini-Colbry is responsible for leading volunteer efforts to develop, evaluate, and refine curriculum materials; recruiting and training new facilitators; developing and managing the program budget (in excess of $100k annually); collecting and analyzing program data; and preparing and disseminating reports. More than 40 volunteer facilitators offer several hundred sessions each year on topics that include interpersonal communications; meeting management; teamwork; creativity in problem solving; and effective presentation skills. Dr. Luchini-Colbry has a technical background and graduate training in CI; she completed her PhD in Computer Science & Engineering at the University of Michigan and has taught computer science and undergraduate research courses at Michigan State University. 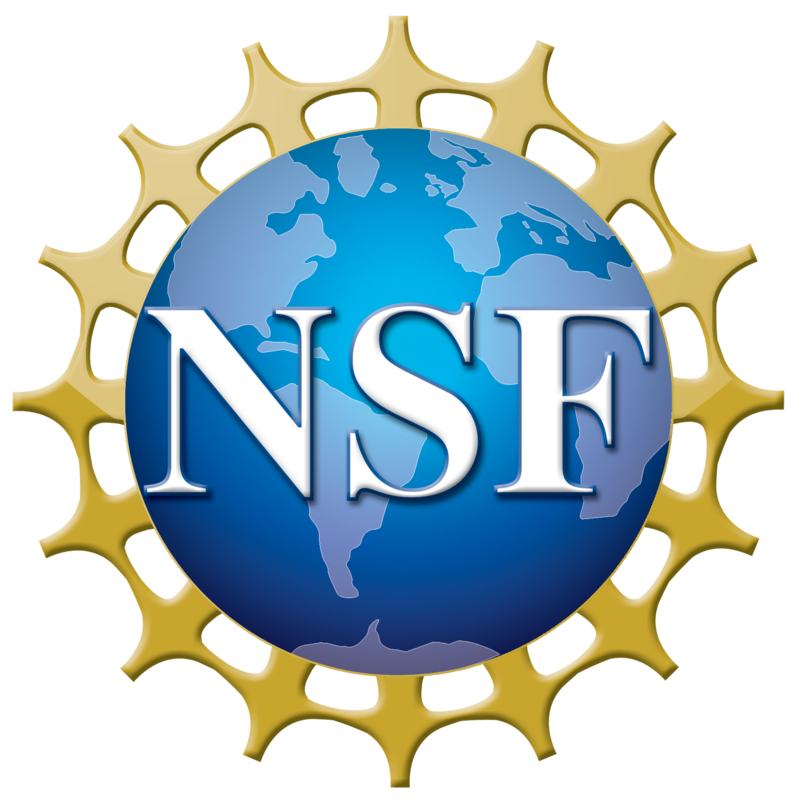 Dr. Rojewski is the Broadening Experiences in Scientific Training (BEST) Project Coordinator and has years of evaluation experience for projects funded by the NSF and the NIH. 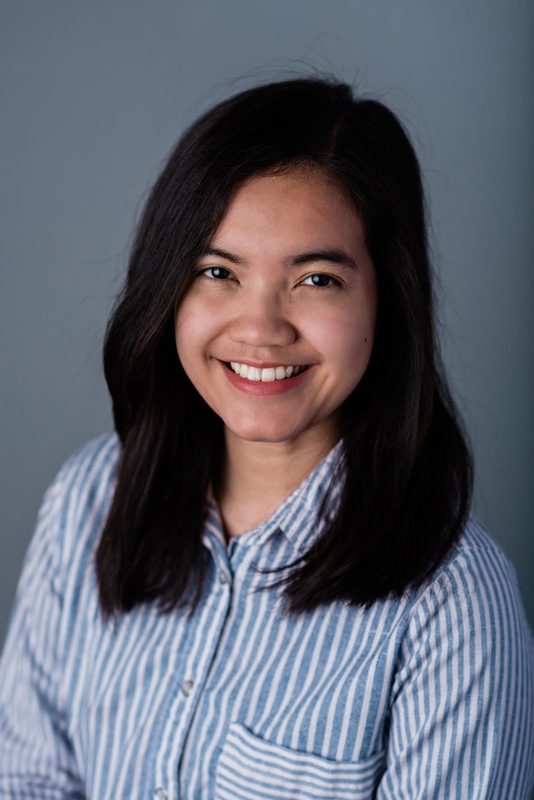 Astri Briliyanti is a first-year master student in Sustainable Tourism and Protected Area Management Program, Community Sustainability Department, Michigan State University. 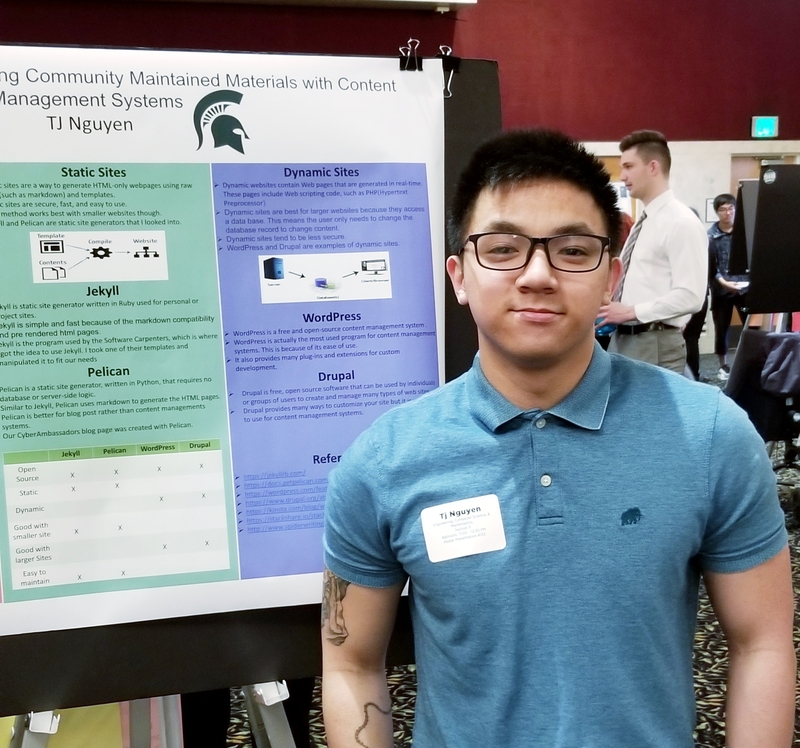 TJ Nguyen is currently attending Michigan State Univerity, pursuing his Bachelors in Computer Engineering with a minor in Computational Mathematics Science and Engineering (CMSE).